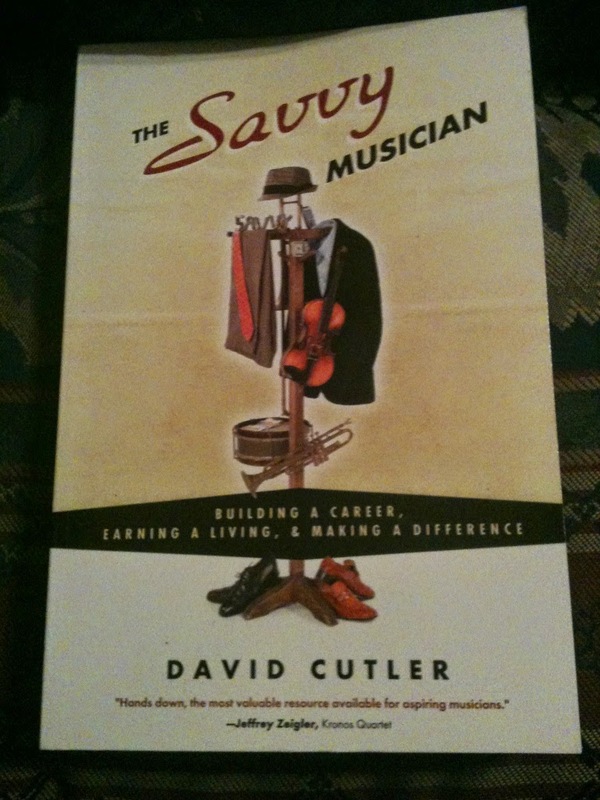 One of the most practical books that I’ve read in a long time, I highly recommend this to all my musician friends! It also has a wonderful companion website. Check it out!